A Year of Being Here: Marilyn Annucci: "D"
"D" by Marilyn Annucci. © Marilyn Annucci. Published here via poet submission. 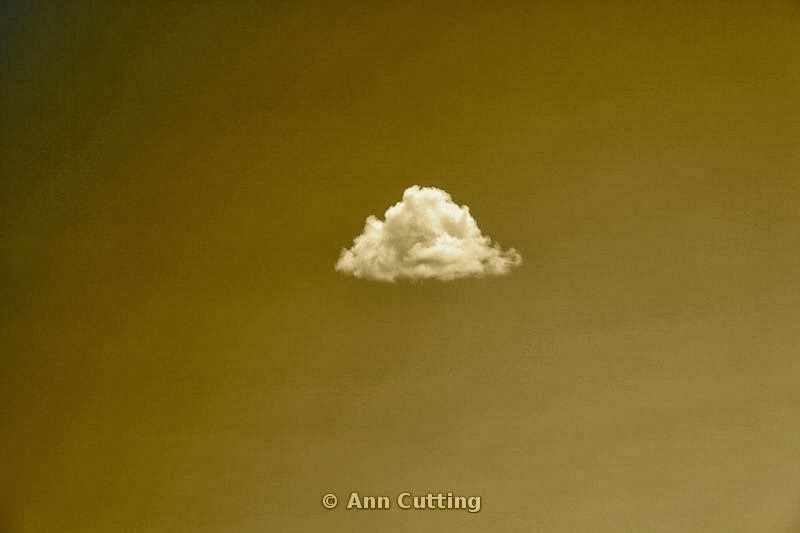 Photography credit: "Lone Cloud," by Ann Cutting (originally color).